Reefer madness led a lot of people to believe that cannabis consumption kills brain cells. However, the reality is this could not be further from the truth. While most drugs are neurotoxic, THC is considered to be neuroprotectant. Which means that it actually protects brain cells from damage. Here’s a mind-blowing example a study in 2014 found that people with THC in their systems were 80 percent less likely to die from traumatic head injuries than those without. Have trouble sleeping? Research shows that THC health benefits play a role here as well. Trials in the 1970s found that oral doses of THC helped insomniacs fall asleep faster. And that’s not all. Recent research suggests THC may also improve breathing while reducing sleep interruptions. Great news for those suffering from conditions such as sleep apnea! Do we really need THC – the most widely recognized component of cannabis? This is the same compound that produces the “high” in cannabis. It has generated more than its fair share of critics, and many believe that THC has no medicinal value at all. Yet, science has demonstrated this is far from the case. THC in conjuction with other cannabinoids has shown to help people deal with mental and physical ailments. Not to mention many people find THC-rich products – when taken at just the right dosage – to be an effective supplement towards their everyday health. Just check out these 8 health benefits of THC. More than 1.5 billion people worldwide live with chronic pain. Many of these individuals suffer from neuropathic pain, or nerve-related pain. 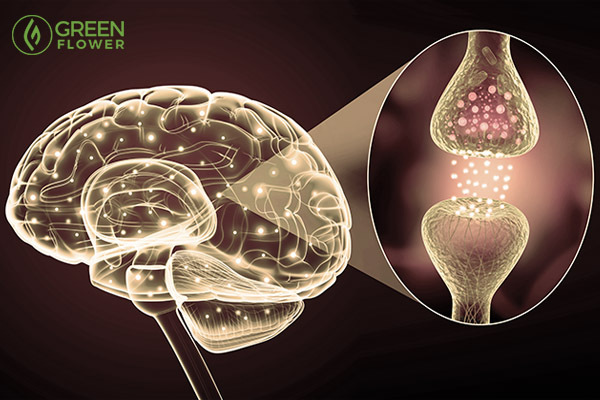 Studies show that THC activates pathways in the central nervous system that block pain signals from being sent to the brain. Even an FDA-approved trial in 2013 confirmed THC’s effectiveness for pain relief. Individuals experiencing neuropathic pain were given low doses of THC (1.29%) in the form of vaporized cannabis. The results? While clinical research continues to be restricted due to cannabis’s regretful status as a schedule one controlled substance – it is clear that a positive correlation exists between THC and pain relief. Did you know that a FDA-approved THC pill (Marinol) for treating nausea and vomiting in cancer patients has been around since the 1980s? In fact, Marinol has been marketed as a pharmaceutical alternative to cannabis. However, while Marinol does contain delta-9-tetrahydrocannabinol (THC), the compound is both synthetic and isolated. Which means that it pales in comparison to the chemical compounds found in natural, whole-plant cannabis. Marinol does not include beneficial components such as other cannabinoids, terpenes, and flavonoids. Interestingly, a study in 1995 revealed that oral doses of THC-8, a cannabinoid like the regular THC but with lower psychotropic effects, were an effective treatment for children suffering from chemotherapy-induced nausea. The only side effects found was slight irritability. Considering that other nausea medications such as Zofran can lead to side effects like: diarrhea, headache, drowsiness, blurred vision, muscle spasms, rash, fever, and constipation just to name a few. THC-based therapies are a much safer option. As the legalization of recreational and medical cannabis continues to spread, so is awareness for its many healing properties. And though active compounds known as cannabinoids have been hogging the limelight, there’s another category of compounds that are yet to be similarly appreciated by consumers and chemists alike. Terpenes are a family of cannabinoid-like compounds that are often associated with pungent scents, which serve to protect plants from predators, among other things. Among the 20,000 different terpenes that have so far been identified in nature, 200 have been found within the cannabis plant. 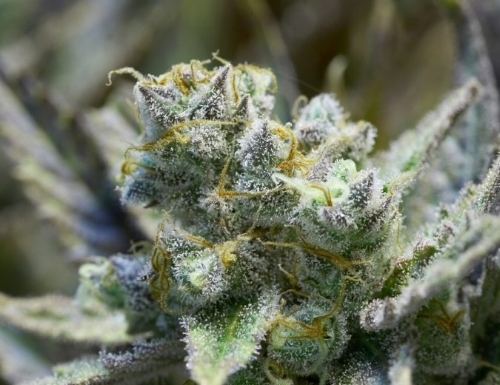 Terpenes are forged, along with cannabinoids, in the minute chemical factories known as trichomes that occupy the flowers and leaves of the plant. Along with the strong aroma cannabis is associated with, terpenes also play a role in the plant’s myriad healing properties. Indeed, studies are revealing they provide quite the banquet of therapeutic services, as well as being a building block within the cannabis plant. Terpenes aid in the production of vitamins, hormones, and resins in the herb, as well as contributing to the construction of the prized and precious cannabinoid compounds. Of all of the terpenes present in cannabis, one in particular stands out due to its vast medical potential. A 1997 study conducted at the Swiss Federal Research Station for Agroecology and Agriculture, which analyzed the contents of steam distilled cannabis essential oil, identified myrcene as the most abundant terpene. Myrcene is also found in fresh mango fruit, hops, bay leaves, eucalyptus, lemongrass, and numerous other plants. As a monoterpene, it also serves as a precursor for the manufacture of other terpenes. In cannabis, myrcene levels tend to dictate whether a particular strain will bare sativa or indica effects upon administration. Sativa effects are for the most part uplifting and stimulate creativity, whereas indica effects are more sedating and relaxing. Myrcene levels of above 0.5 percent will result in indica sensations, while sativa strains usually contain less than 0.5 percent levels of the terpene. Interestingly, the consumption of fresh mango 45 minutes before inhaling cannabis will result in a faster onset and greater intensity of the psychoactive effects. This is because the myrcene in the fruit allows certain chemicals, such as THC, to cross the blood-brain barrier more easily. Myrcene has also been shown to increase the maximum saturation level of the endocannabinoid system’s CB1 receptor. The consumption of fresh mango 45 minutes before inhaling cannabis will result in a faster onset and greater intensity of the psychoactive effects. Reset contacted biochemist Dennis Hill, who provided a summary of the medicinal qualities of myrcene. 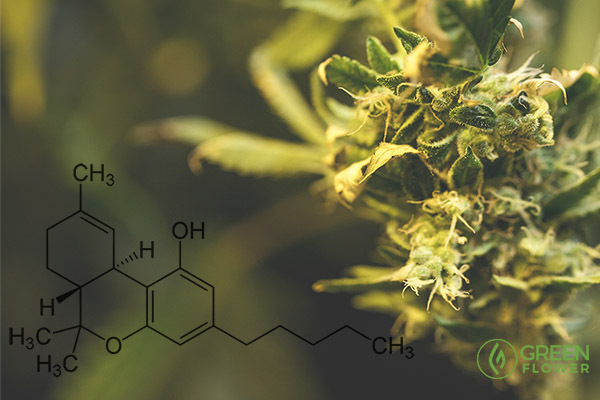 A scientific review, entitled Taming THC: potential cannabis synergy and phycannabinoid-terpenoid entourage effects, published by the British Journal of Pharmacology lists a wide range of benefits that myrcene offers. Among other things, the researchers note that myrcene relaxed muscles in mice models, acted as a sleep aid in higher doses, and augmented the medicinal effects of certain cannabinoids. Furthermore, the authors identified how myrcene can enhance the medicinal properties of certain cannabinoids. They found myrcene in combination with CBD decreased inflammation, reduced pain, and had anti-cancer properties. When combined with THC, myrcene reduced pain, relaxed muscles, and proved to have sedative effects. And in combination with CBG, myrcene was effective at combatting cancer. Lemongrass also contains a large amount of myrcene. As research continues and cannabis laws become more relaxed, it’s exciting to entertain the idea that more cannabis-derived medicines could replace potentially dangerous and addictive drugs that our current medical paradigm is so dependent upon. According to The Leaf Online, a 2007 study from the University of Jordan set out to scientifically explore myrcene’s use as a folk remedy for diabetes. The researchers found that myrcene, hand in hand with another terpene named thujone, mitigated the effects of diabetes in a pilot study conducted on mice. To reap the benefits of myrcene, it is advisable to select cannabis strains with profile high in the terpene. Lemongrass also holds a large amount of myrcene, which is believed to contribute to some of the herb’s therapeutic properties. ZEPHYRHILLS, Fla. – An elderly woman suffering from Parkinson’s Disease who was prescribed medical marijuana by her physician was denied her medication by the staff of her nursing home. Charlotte Simpson, who is in a wheelchair, lives at the Zephyrhills Health and Rehab Center which is owned by Florida Hospital. Her son, Bert Green said that his mother had applied for a compassionate use permit after suffering from excruciating pain and severe shaking that was uncontrollable. He stated that the nursing home gave him the medical marijuana once it was delivered and advised him that they would not administer the drug to Simpson. They told him that he would have to take the medicine home with him. The news has sparked a discussion about how Florida health professionals will handle medical marijuana in nursing homes and rehab facilities. A spokesperson from the nursing homes said that they have to balance the state law with federal laws. The Vice President of the University of South Florida Healthcare Jay Wolfson says that even the law allows medical marijuana therapy, the nursing home doesn’t have to permit it and that it may take time to figure out a solution. In the meantime, Greene says that his mother was devastated by the news that the nursing home will not give her the marijuana. She thought she was finally going to get some relief from her painful symptoms. He says that his mother is in bad condition and that she also suffers from arthritis and several other illnesses. 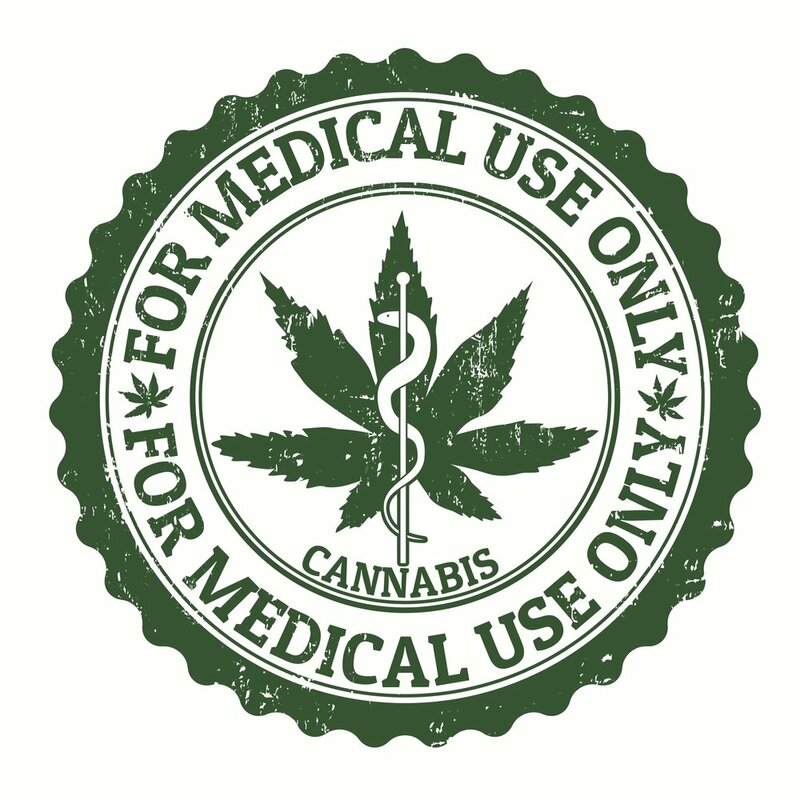 How Do I Qualify to Be a Medical Marijuana Patient? Any individual suffering from a serious or chronic medical condition in which other traditional measures and medicines have not been effective can see a qualifying health care professional who can write a recommendation for medical marijuana as part of ongoing treatment of the patient’s terminal or debilitating condition. 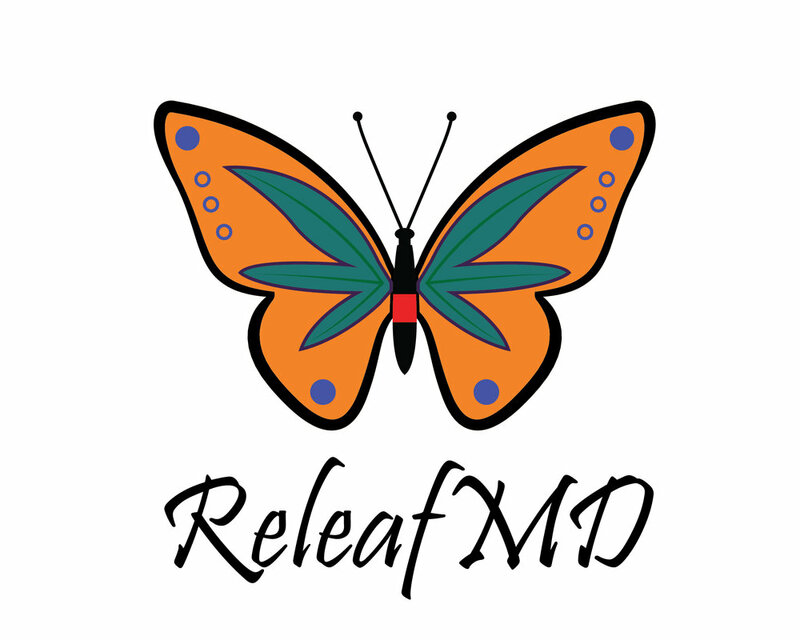 You can get a recommendation for California at www.ReleafMD.com The physician, after completing a physical examination and documenting the medical condition in the patient’s record, will provide a written recommendation stating the patient would benefit from treatment using medical marijuana. A recommendation is different than a doctor’s prescription that could be filled at a pharmacy. Cannabis is classified by the federal government as a Schedule I drug and therefore doctors are not allowed to prescribe it, but they can supply patients with medical marijuana recommendations that comply with state law, allowing patients to either buy from a dispensary or supplier or grow themselves, in specified quantities. Besides having a medical marijuana recommendation by a state licensed health care professional, some states also require that you show proof of residency and be 18 years or older. If you are under 18, a parent or guardian must accompany you. For starters, it’s important to know that many terms are used for cannabis, yet all generally mean the same thing: marijuana (used interchangeably with cannabis throughout this article and the United Patients Group site), weed, pot, ganja, and herb, just to name a few. If you have a medical condition that is not being effectively treated with traditional drugs or therapeutic interventions, your doctor may recommend or you may be considering using cannabis for pain and symptom relief. Many questions come up for new patients. Here we will cover all of the basic ones. If you still have questions, check out the resource section of our website or feel free to contact us directly. Any individual suffering from a serious or chronic medical condition in which other traditional measures and medicines have not been effective can see a qualifying health care professional who can write a recommendation for medical marijuana as part of ongoing treatment of the patient’s terminal or debilitating condition. The physician, after completing a physical examination and documenting the medical condition in the patient’s record, will provide a written recommendation stating the patient would benefit from treatment using medical marijuana.